This lovely painting of almond blossoms is by the 19th century Dutch artist Vincent van Gogh. 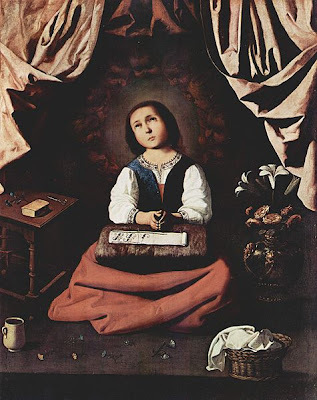 It accompanies today's post because the old English table of flowers to which I've been referring includes almond blossoms among the flowers associated with the upcoming Feast of the Annunciation (March 25). "And Moses spoke to the children of Israel: and all the princes gave him rods one for every tribe: and there were twelve rods besides the rod of Aaron. And when Moses had laid them up before the Lord in the tabernacle of the testimony:  He returned on the following day, and found that the rod of Aaron for the house of Levi, was budded: and that the buds swelling it had bloomed blossoms, which spreading the leaves, were formed into almonds. Moses therefore brought out all the rods from before the Lord to all the children of Israel: and they saw, and every one received their rods. And the Lord said to Moses: Carry back the rod of Aaron into the tabernacle of the testimony, that it may be kept there for a token of the rebellious children of Israel, and that their complaints may cease from me lest they die." 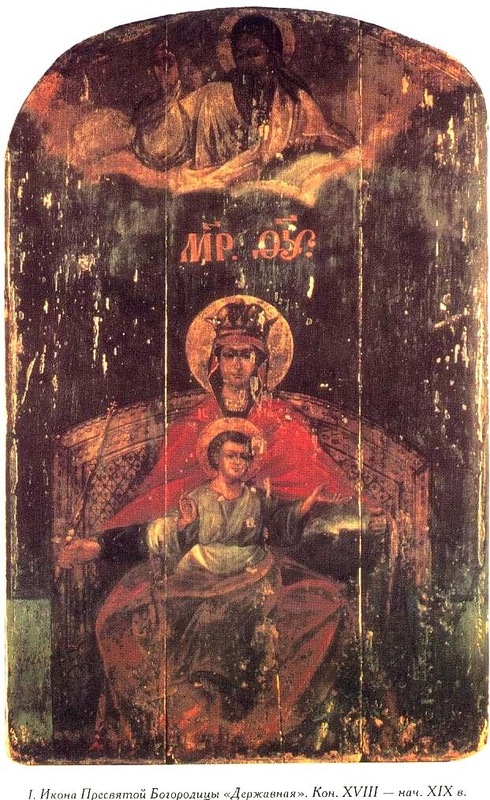 According to a footnote in the Douay-Rheims Bible, "This rod of Aaron which thus miraculously brought forth fruit, was a figure of the blessed Virgin conceiving and bringing forth her Son without any prejudice to her virginity." 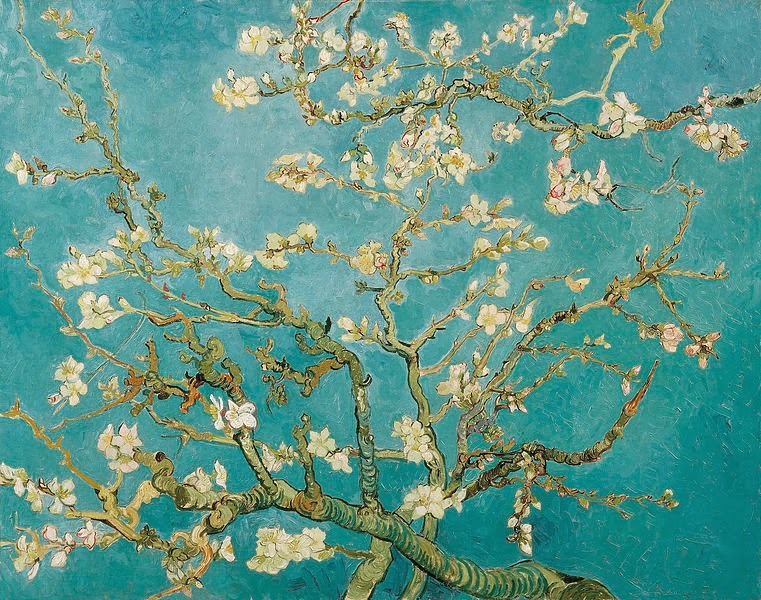 Image: Vincent van Gogh's Branches of an Almond Tree in Blossom. From Wikimedia Commons. In the public domain.